As use of the NEC (formerly the New Engineering Contract) family of contracts continues to grow worldwide, so does the importance of understanding its clauses and nuances to everyone working in the built environment. Currently in its third edition, this set of contracts is different to others in concept as well as format, so users may well find themselves needing a helping hand along the way. Common problems experienced when using the Professional Services Contract are signalled to the reader throughout, and the correct way of reading each clause is explained. The ways in which the contract affects procurement processes, dispute resolution, project management and risk management are all addressed in order to direct the user to best practice. 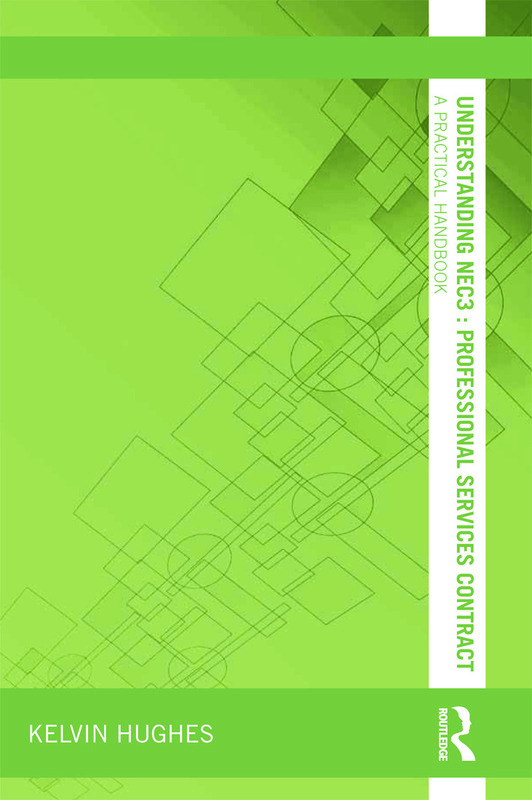 Written for construction professionals, by a practising international construction contract consultant, this handbook is the most straightforward, balanced and practical guide to the NEC3 PSC available. It is an ideal companion for Employers, Consultants, Contractors, Engineers, Architects, Quantity Surveyors, Subcontractors and anyone else interested in working successfully with the NEC3 PSC.